The greatest injustice in the history of the world took place on a Friday a couple of thousand years ago. 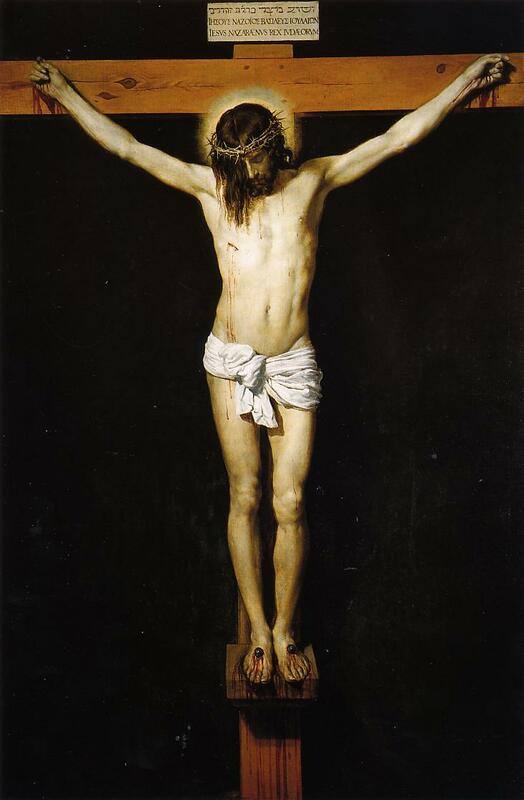 On that day a completely innocent man was beaten, hung on a cross, and left for dead. That single act of injustice turned out to be the greatest display of love in human history. The crucifixion and resurrection prove that any act of injustice today can be turned around for eternal glory. The Bible tells us, “And we know that in all things God works for the good of those who love him, who have been called according to his purpose” (Romans 8:28). Whatever you may be going through today, no matter the injustice, hang in there, keep your faith in God and keep loving people (even your enemies). Through the death and resurrection of His own Son, God proves He can take the absolute worst injustice imaginable and bring good out of it. This entry was posted in Devotional Thought and tagged Crucifixion, death and resurrection, Easter, Injustice, religion, Resurrection, romans 8, theology. Bookmark the permalink.